We had scrambled eggs. Special request from the children for their tea! Egg mixed with milk and a little butter. Absolutely delicious! Rich flavour and superb rich colour, worth paying extra for! This is extremely important to me so I am happy to spend extra; not only for the quality of the flavour, but for the welfare of the hens. We love walking together-nattering and learning about each other’s days. 🙂 Meal times are important in our house as we all have very busy lives and sitting round the table together just brings us all together. With friends, similar but with wine and a big vat of spag bol or chili!! 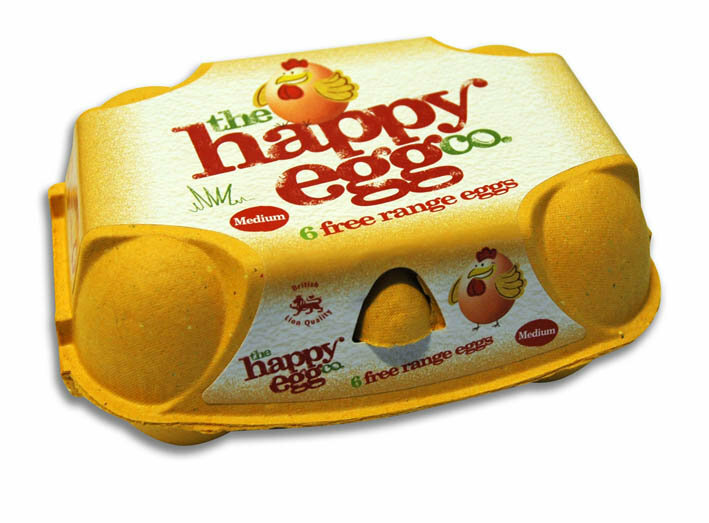 What better than to be able to enjoy the richness of these eggs, knowing that their hens have been so well cared for along their journey!